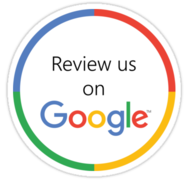 Proudly Serving Homeowners and Builders Since 1991. 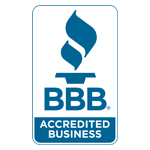 Proudly serving the area since 1991. Looking for a better way to insulate open wall cavities than traditional fiberglass batts? 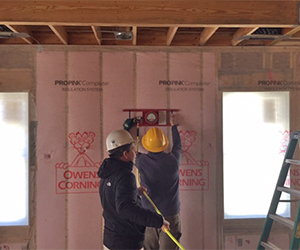 The Blown-In Wall System from Owens Corning is the answer! The Blown-In Wall System provides all these benefits with more complete coverage in open cavities than fiberglass batt insulation. Installing fiberglass batt insulation in an open wall cavity can leave gaps between the insulation and wall studs. This can compromise thermal resistance by allowing air to move behind batts. The Blown-In Wall System resolves this issue by providing a seamless, thermally efficient blanket that completely fills any void in a wall cavity. 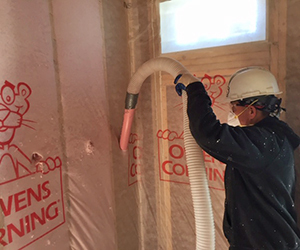 During installation, Owens Corning’s PROPINK® Loosefill insulation is installed behind mesh fabric, filling a cavity and creating a complete thermal blanket. Owens Corning’s PROPINK® Loosefill is a formaldehyde-free product containing 50% recycled content – the highest percentage in the industry. This is a perfect system to use in open cavities in new construction or remodeling projects. Contact us to learn more!